§ 2 Responses to Which Came First? 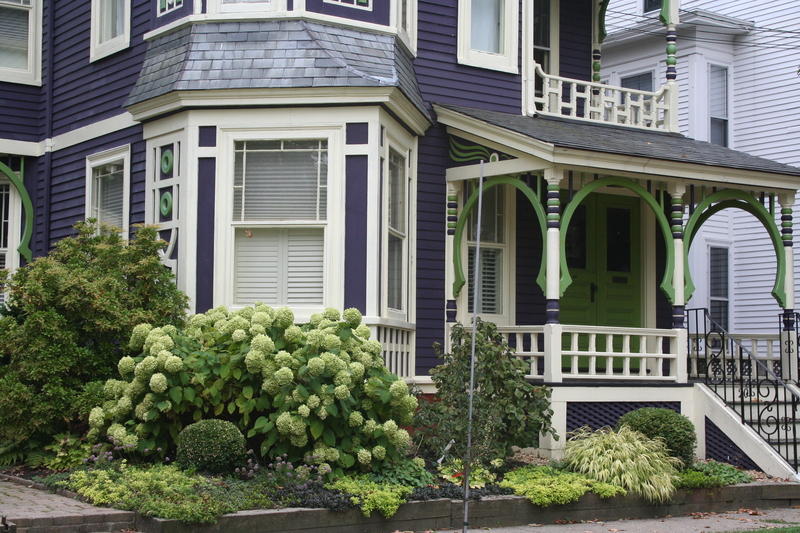 The house color or the foundation plantings? Beautiful. The kind of house that inspires you to drive around the block for a second look. Exactly what I did, Lillian. You are currently reading Which Came First? The house color or the foundation plantings? at Your Home & Color Coach.